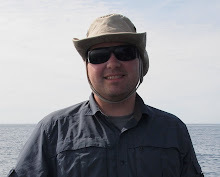 Craig Given: Need a Bear Box in Tahoe? Call this guy. 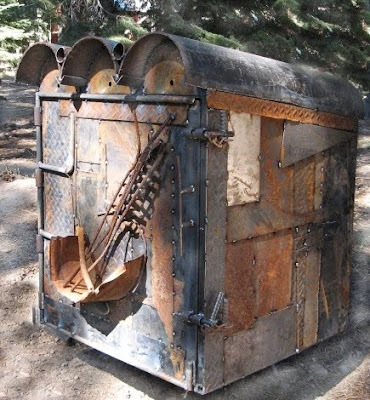 Bob is his name and I like what he is doing by making bear box art out of scrap metal. I called him to repair an existing bear box when another guy got flaky, and Bob was 'johnny on the spot' - which is a rare find in Tahoe sometimes where people operate on Tahoe Time. If we are ever in the market to replace our bear box, or if we need another repair; we'll certainly give Bob a call.